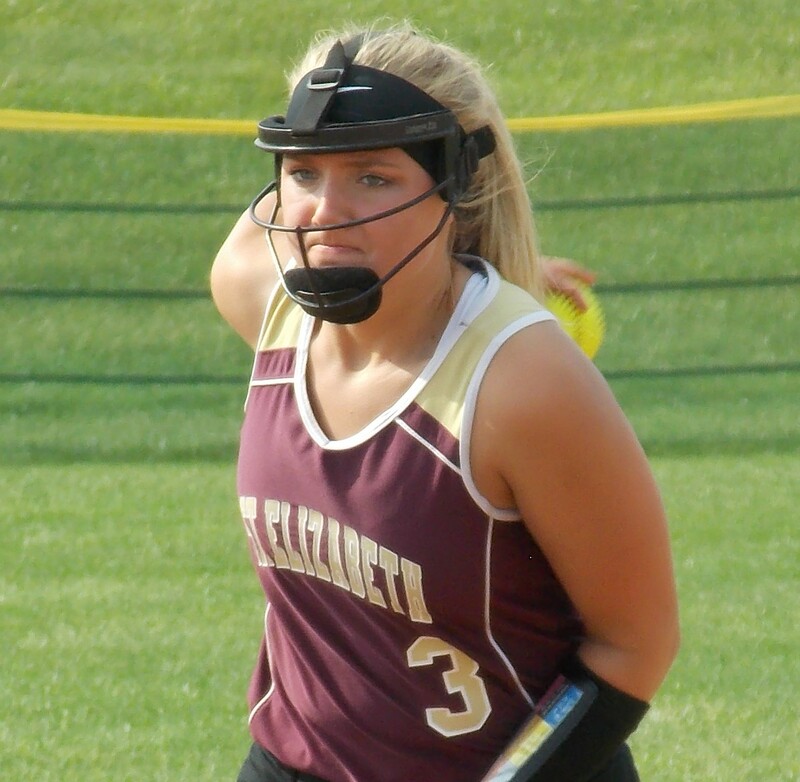 MILLTOWN – Miranda Wohner went the distance for St. Elizabeth, throwing five clean innings, to lead St. Elizabeth past Catholic rival St. Mark’s, 10-3, in softball on May 14. Wohner also had two hits and knocked in a pair of runs to help her own cause. 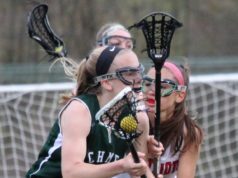 Wohner was perfect her first time through the Spartans’ lineup. 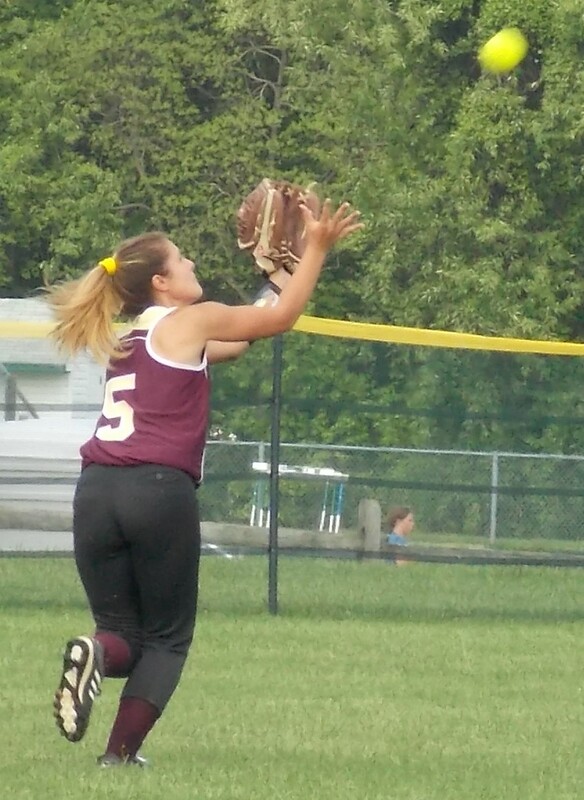 She struck out two of the first nine batters she faced, and her infield produced all but one of the other seven outs. 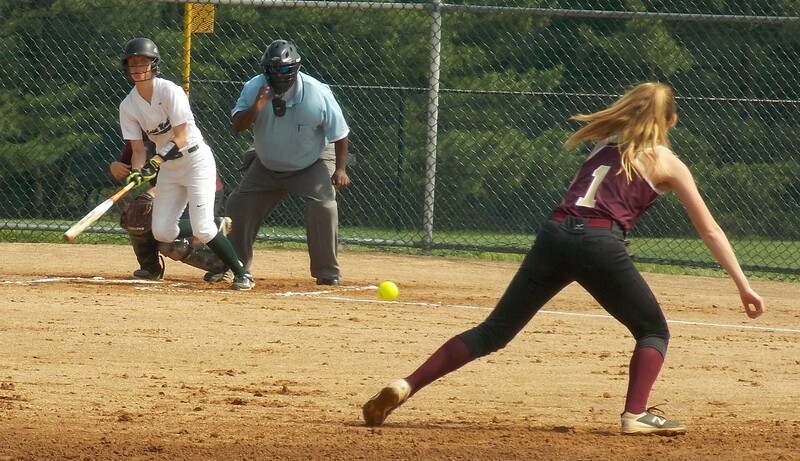 St. Mark’s, behind pitcher Cassie Rath, held the Vikings scoreless for the first two innings, but St. Elizabeth got the bats going in the third. 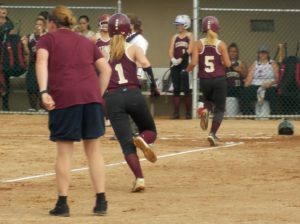 With one out, Mary Kegelman singled to right-center, and Claudia Roncone followed with a double over the rightfielder’s head, putting runners on second and third. A single to right by McKenzie Sweeney scored both of those runners, and Sweeney took second on the throw home. Courtesy runner Grace Rizzo reached third on a groundout and scored on a wild pitch. The Vikings did more damage in the fourth. They loaded the bases with one out on a single and two walks. Kegelman reached on an error, allowing one run to score. 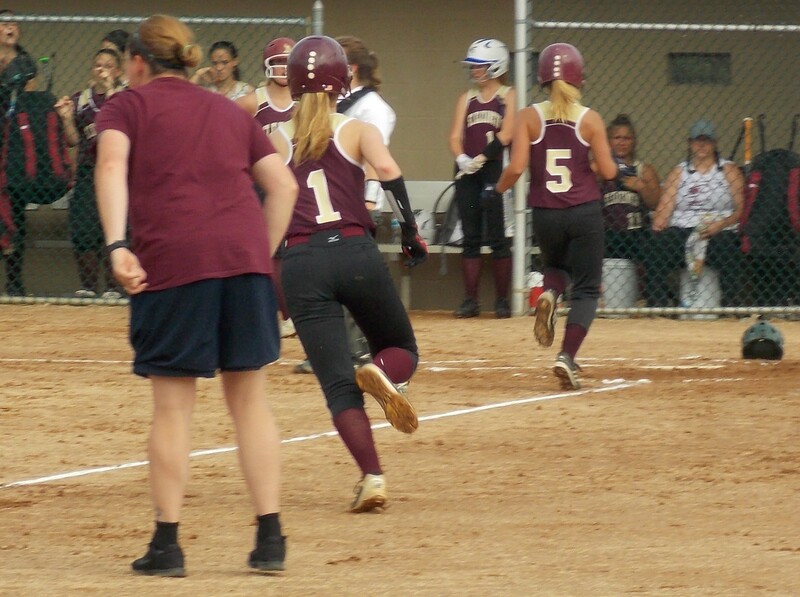 Roncone then grounded to third, and Spartans third baseman Paige Thomas tagged the runner out at third while St. Elizabeth’s fifth run crossed the plate. Sweeney punched a run-scoring single up the middle, and Wohner plated two more on a single to right. 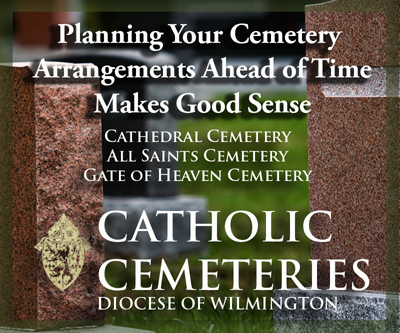 St. Mark’s finally figured out Wohner in the fourth. Madison Saunders opened the frame with a knock to left, and after a strikeout, Grace Frati drilled an RBI double to the fence in left-center. 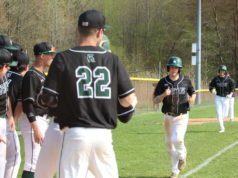 Frati took third on a mixup by the Vikings when the ball was returned to the infield, and that paid off as the next hitter, Thomas, singled to deep shortstop. 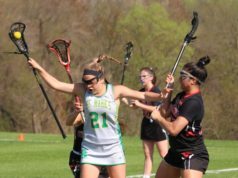 The lead grew to 10-2 in the Vikings’ half of the sixth. Roncone led off with a single and took third on a one-out single to right by Wohner. Roncone came home on a groundout, and courtesy runner Madison Merrill scored a few batters later on an RBI hit off the bat of Sydney Hazelton. 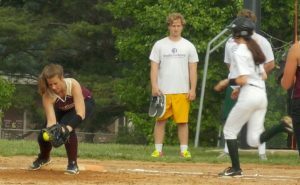 St. Mark’s added a final run in their half of the seventh. Sweeney had three hits for St. E’s, while Wohner, Roncone, Kegelman and Ashlyn Kelleher each added two. The Vikings improved to 10-7 and will conclude the regular season on Tuesday at home at 3:45 against Conrad, weather permitting. St. Mark’s finished its season at 6-11.